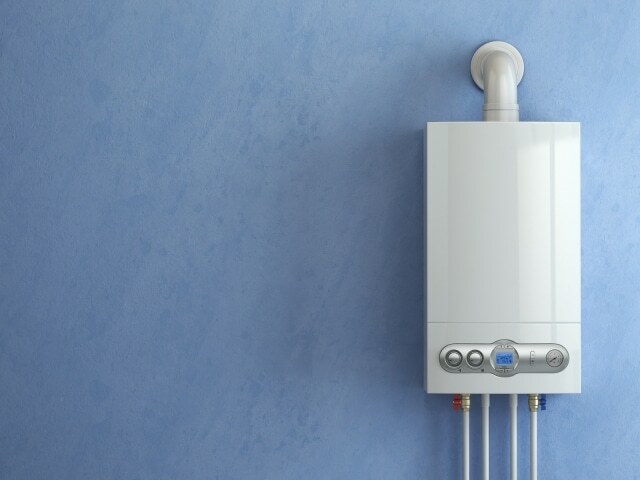 When your boiler starts playing up or suffers a breakdown, Heat-Tec are here to help. Our engineers have years of experience when it comes to repairing them, offering our repair service to both domestic and commercial customers. When you need a company that repairs boilers, the Heat-Tec team are more than happy to help. We will send one of our Gas Safe registered engineers to diagnose the problem, at a time that suits you. Before we undertake any repair work, we’ll agree a price with you to make sure you’re happy. When it comes to repairing boilers, Heat-Tec can provide you with a high quality, efficient service. We’ll work around your needs, finding a time and day that suits you. Our boiler experts will do their best to ensure your normal day-to-day routine at home or work isn’t disrupted too much. We are accredited by both Vaillant and Worcester Bosch and all of our engineers are fully qualified and Gas Safe registered, with years of experience between them. At Heat-Tec we not only give you a free quotation but once a price is agreed for repair work then that’s the price you’ll pay, there’s no extra hidden costs involved. No matter the problem, Heat-Tec can help. 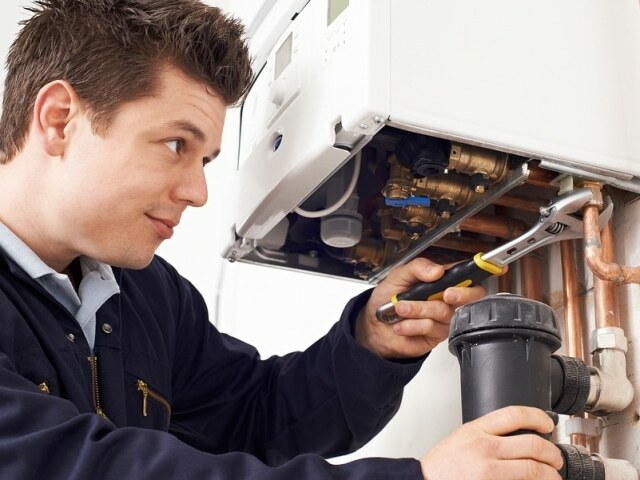 We offer a range of boiler repair services to both domestic and commercial customers. 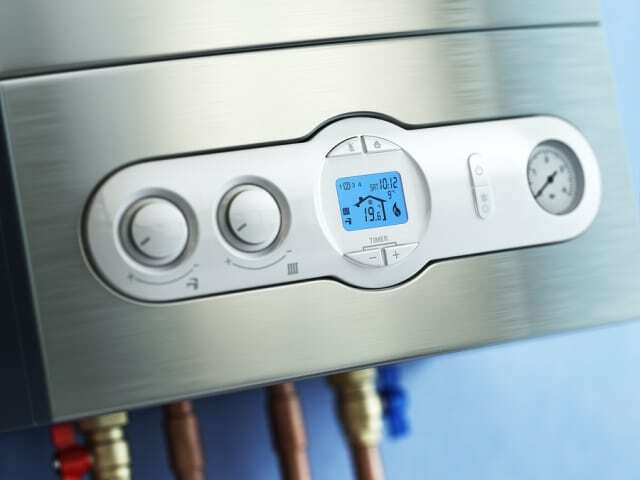 When it comes to repair work, our boiler experts have dealt a range of problems, including issues such as motor failure, thermostat repair, pressure problems, valve issues, leaking pipes, ignition issues and much more. Simply get in touch and one of our boiler engineers will be happy to help. Our priority is getting your boiler back up and running as quickly and safely as possible. We cover the whole of West Wickham and are easily reachable on 020 3369 8682, where one of our staff will be happy to take your call. As well as repairing boilers locally, we also offer our assistance in Croydon, Bromley, Mitcham, Orpington, Caterham, Sevenoaks, Beckenham and the surrounding areas.